Strano Performance Lowering Springs: Click on part for pics of cars on the product! -Exclusively made to Strano Performance specifications by Hyperco. 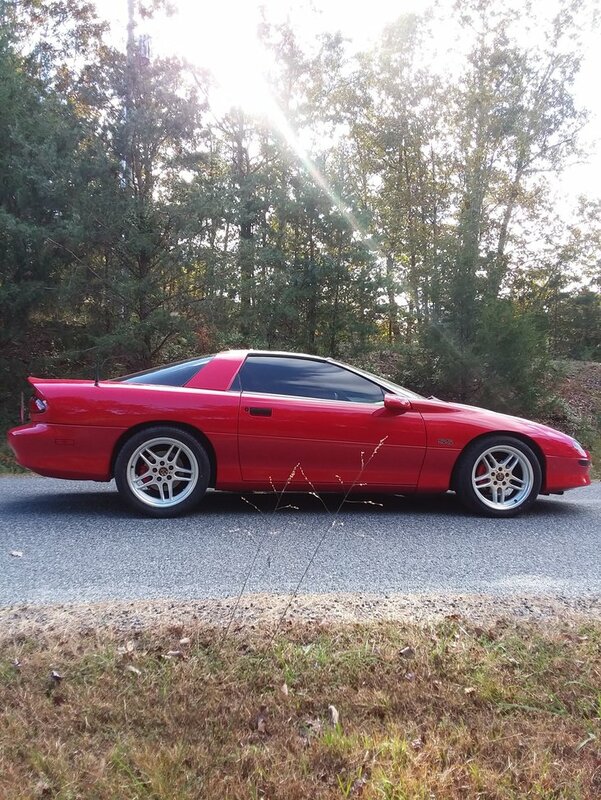 -Spring rates and ride heights used to win multiple SCCA National Championships and proven time and again to offer a great ride for lowering springs! -Front spring rate: 550 lbs/in. -Rear spring rate: 100 lbs/in. take up (non functional while driving), 150 lbs/in. working rate. -We don't slam ride heights. -Made to Strano Performance Parts specs for handling. If you want a specific look, that's not what these springs are about. Please note that due to the variety of springs available on these cars from GM even stock ride heights vary greatly. 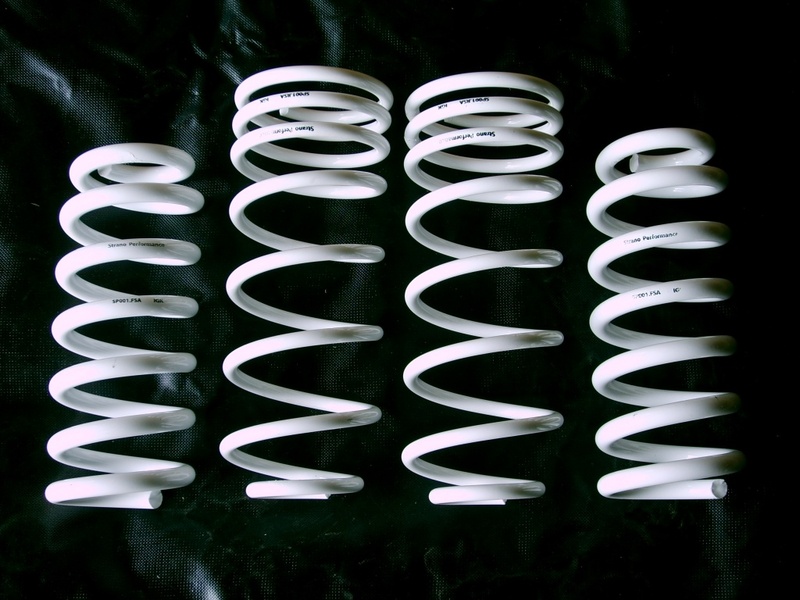 Starting height effects the seen amount of drop from aftermarket springs.